DID YOU KNOW THAT OUR SARAH KELLY IS AKA SISTER SARAH? Listen to this beautiful EP, released yesterday by Sarah Kelly and her brother Daniel Dye. Sometime GMG contributor, and all around most talented of women, Sarah sings beautifully, too!!! To hear all five songs and for information on how to purchase follow this link: Daniel Dye and Sister Sarah. 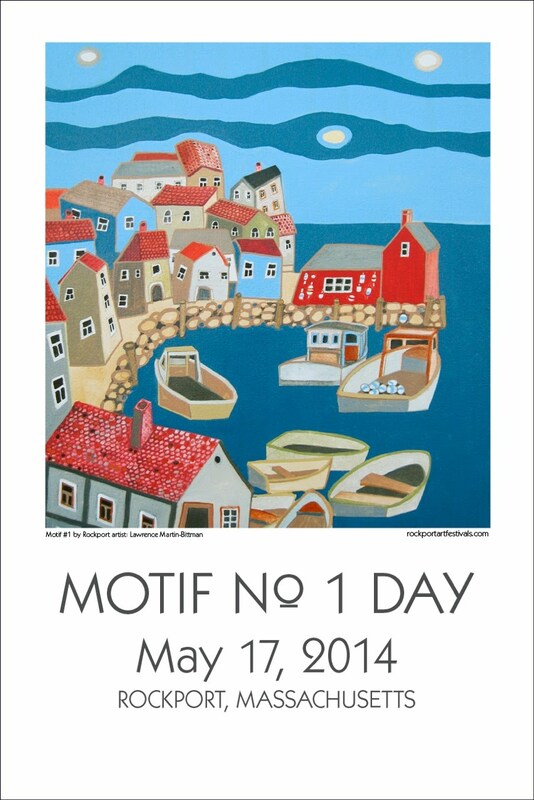 RED SHED FILM FESTIVAL KICKS OFF MOTIF ONE DAY AND IS A SMASHING SUCCESS!!! 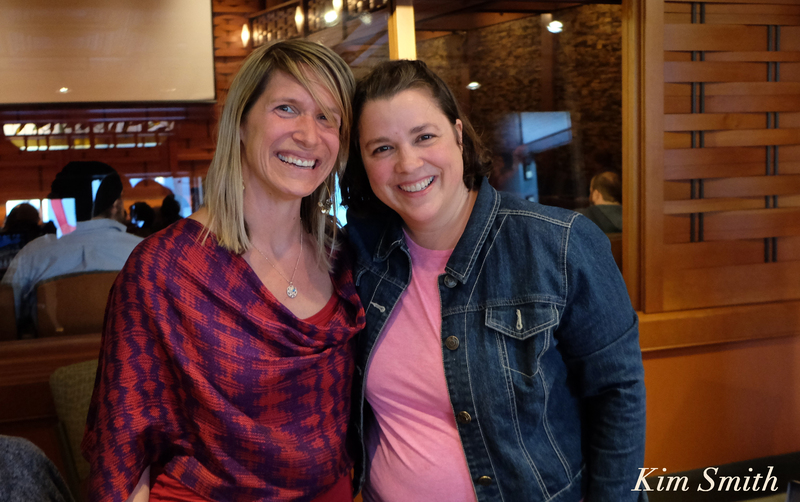 Congratulations and hats off to Red Shed Film Festival producer and curator Henry Cooper, Rockport Exchange President Amy Rich, and Rockport Exchange Executive Director Sarah Kelly. 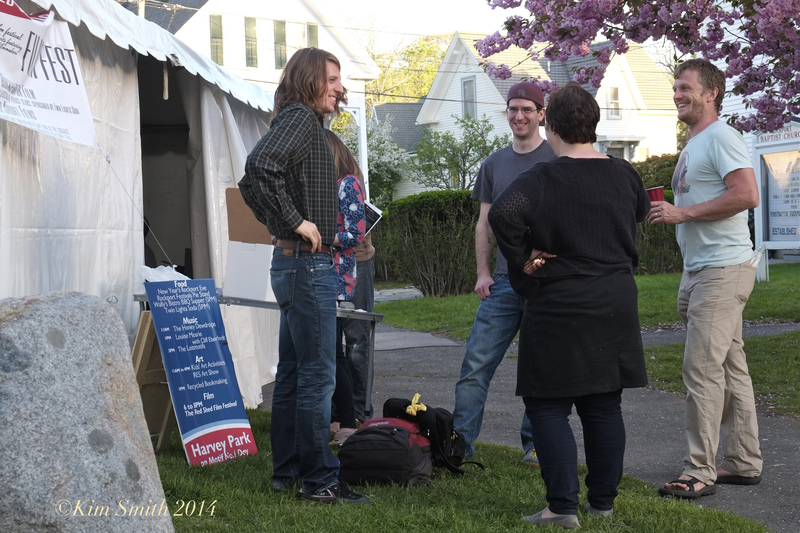 Imagine, two years ago the festival was held in a tent, last year at the Rockport Library, and this year at the Shalin Lui!! 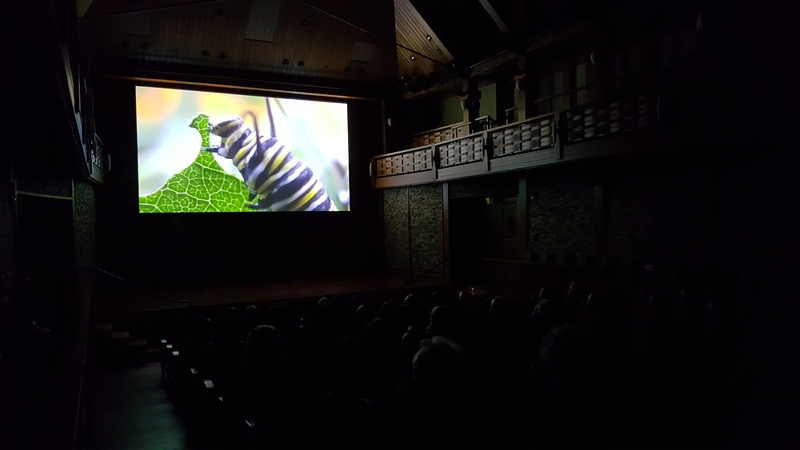 Playing on the large screen at the performing center were 12 stellar short films by local filmmakers including gems by Anthony Farenwald, Nubar Alexanian, Erich Archer, Rob Apse, Persistent Productions, Henry Ferrini, and more. 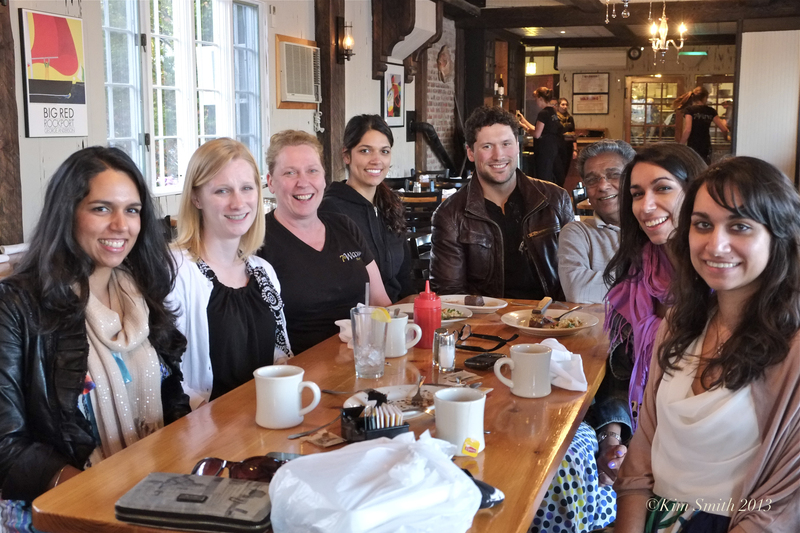 Special thanks to Willow Rest for providing delectable light fare and to Rockport Music for providing the venue. 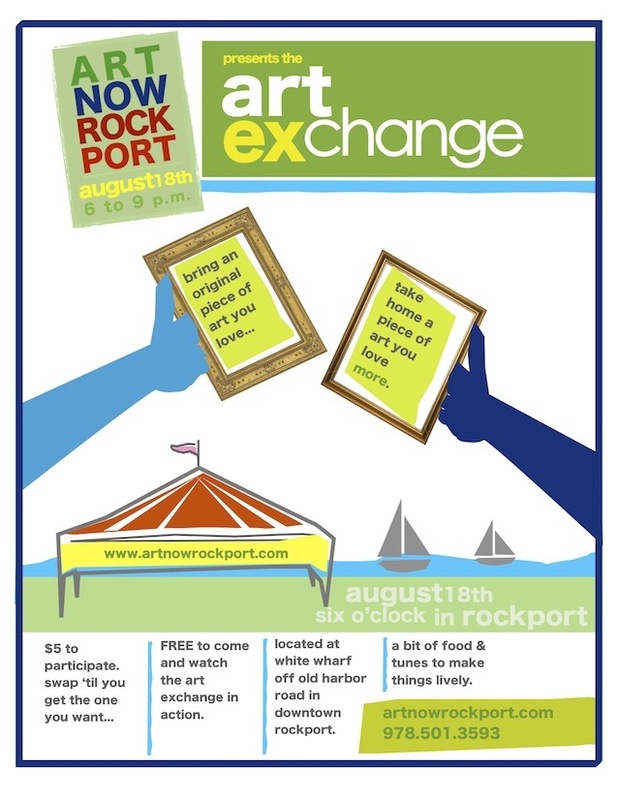 To support the film festival or to get involved visitwww.rockportexchange.org. To reach Henry Cooper email at henry@rockportexchange.org. So many thanks to Henry Cooper for sending the photos below. It was truly a treat to see my trailer for Beauty on the Wing on the large screen! It’s been a rough week here at my house, with bouts of flu for all five members of the family leading to pneumonia, ear infections and assorted other maladies. All of which adds up to the fact that I’ve been preoccupied and am only able to turn in a short(ish) late recap of the penultimate episode. But if any episode deserves a short and sweet recap, it is this one. Season 6, Episode 8 was so generally awesome there is not much to say, except that it was almost (almost) like Season 1 all over again. Solid writing, substantive dialogue, more or less believable action, characters that you care about, scenes that make you cry — at least if you’re like me. Yes, indeed. I wept like a fool this week, pretty much from the middle of the episode until it ended. I even clapped a few times. And laughed. So basically, between the laughing, clapping and crying I looked like a lunatic. I loved this episode for so many reasons, not the least of which was an appearance by Sgt. 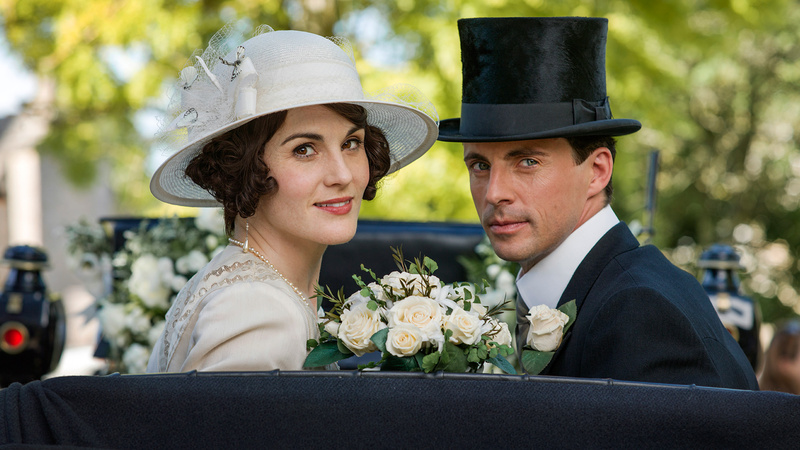 Willis, who has been sorely missed around Downton. Surely by now it is high time for someone to testify in the busy courts of Yorkshire, and viewers are not disappointed. Sargent W. conducts his criminal investigation outside this time, at a table placed in the courtyard for unknown purposes. As far as I can tell the table has been placed there for Sargent W.’s serial criminal inquiries, as the Sarge is no longer allowed to come inside the house. This is a good idea, as who knows who he will encounter in there and drag off to court to testify? At the very least he will interrupt Baxter in her sewing (so much sewing!) and that would probably turn out disastrously, with her agreeing to admit to a crime she didn’t commit for somebody else’s sake. 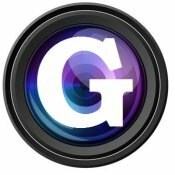 GMG EXCLUSIVE: RED SHED FILM FESTIVAL COMPLETE LINE UP OF FILMS AND FILMMAKERS ~ DON’T MISS THIS FANTASTIC EVENT!!! The Red Shed Film Festival is part of the Motif No. 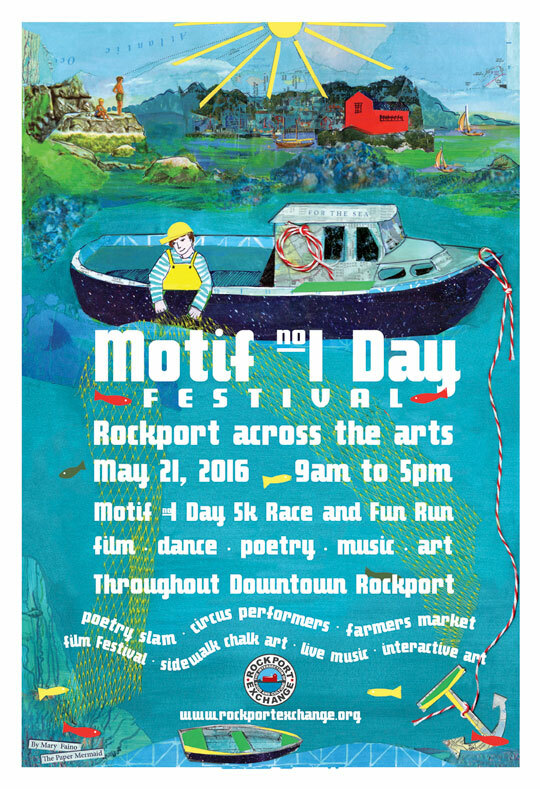 1 Day Rockport Arts Festival. Screenings will be held at the Peggy Brenner Room, Rockport Public Library, at 17 School Street. The Brenner Room is on the second floor; take the main staircase and turn left at the top, take another left at the end of the hall and you’re there. For the documentary shorts, there will be audience voting for the favorite first, second, and third places. 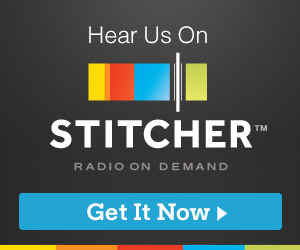 Featuring brief interviews with GMG’s Sarah Kelly, The Nutty Redhead, Aster B. Flowers, and Chef Matt Beach, to only name several! 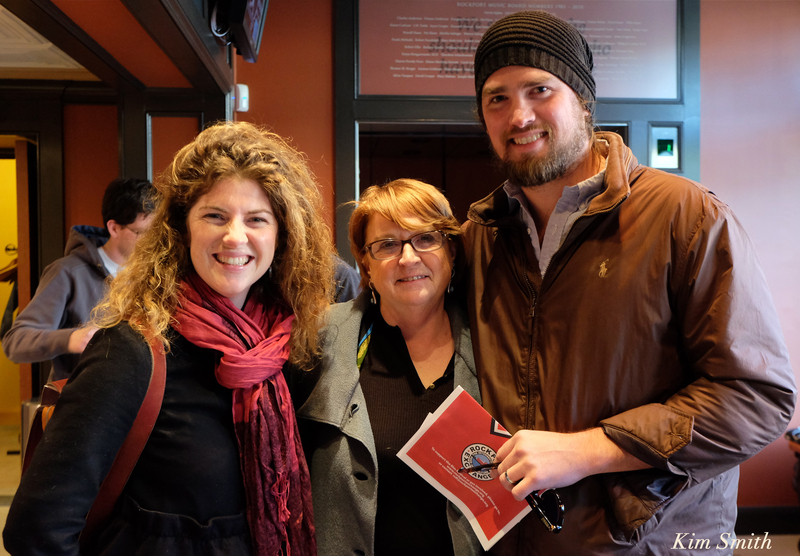 The Red Shed Film Festival had a tremendous turnout Saturday night. Festival organizers Henry Cooper, Michael Kelly, and Phil Hopkins were there hosting the screenings, and did a fabulous job running the event. I had a wonderful time and plan to participate again next year. Dining al fresco under the cherry trees on Wally’s Bistrot’s super delicious barbeque and Twin Lights soda just added to the fun. For the next few nights, I’ll post several of my favorite films screened at the festival. 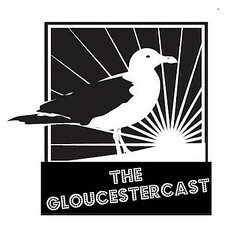 Some may have played previously on Good Morning Gloucester, but would be worth seeing again. I hope you enjoy them as much as did I! The first film, To Hear the Music: The Opus 139 Project by Dennis Larson, is a nine-minute trailer to the larger project of the same name, and features our own Greg Bover! The Opus 139 Project is an independent documentary film that tracks the progress of design and construction of a new pipe organ for Harvard University’s Memorial Church, built by the C.B. Fisk Pipe Organ Company of Gloucester, Massachusetts. For more information, please contact producer@tohearthemusic.com. Also, find The Opus 139 Project on Facebook and become a fan! 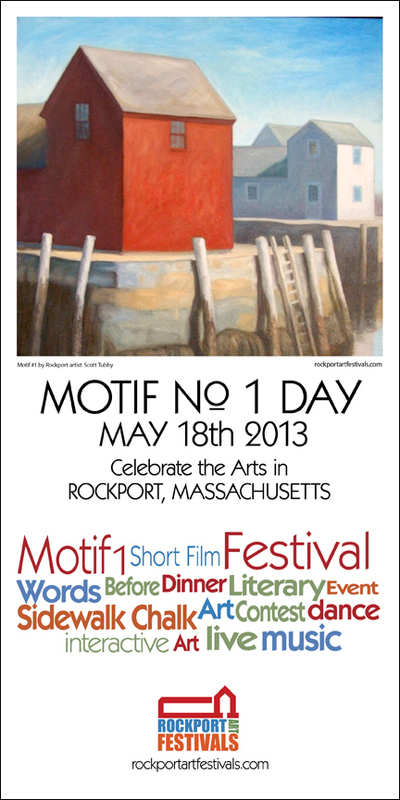 Rockport Festivals produced The Red Shed Film Festival as part of Motif No.1 Day in association with Granite Vision Video Production. 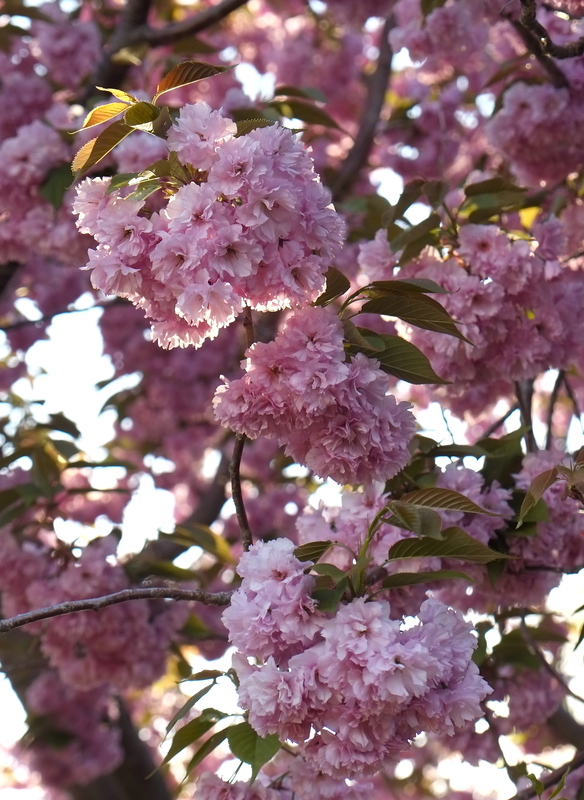 What do You Love About Cape Ann? 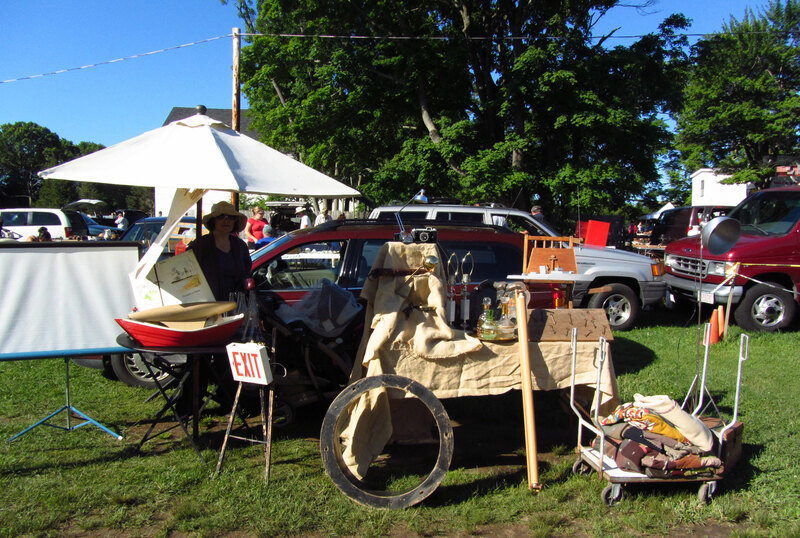 Two screenings were held at the annual Motif No.1 Festival in Rockport, one on Friday, May 17th and another on Saturday, May 18th, with Twin Lights soda courtesy of Rockport’s own Thomas Wilson Beverage Co. at both screenings. 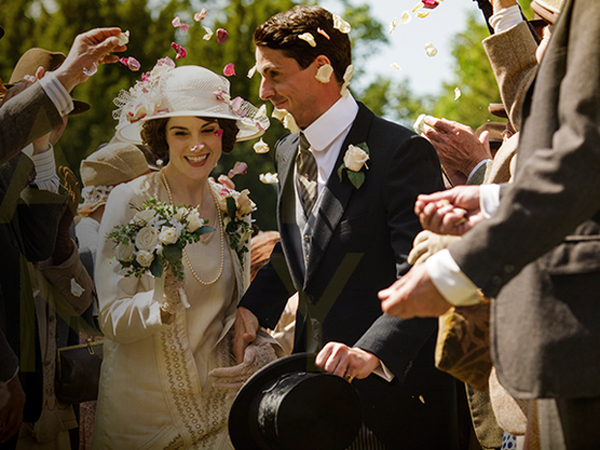 Viewers were asked to vote for their favorite film (if they felt so inclined — voting was entirely optional). Across the ballots all the films received great feedback, with one voter checking off every single option with the comment that each one was a favorite. But in the end, two films emerged as the front runners with both receiving the same number of votes. 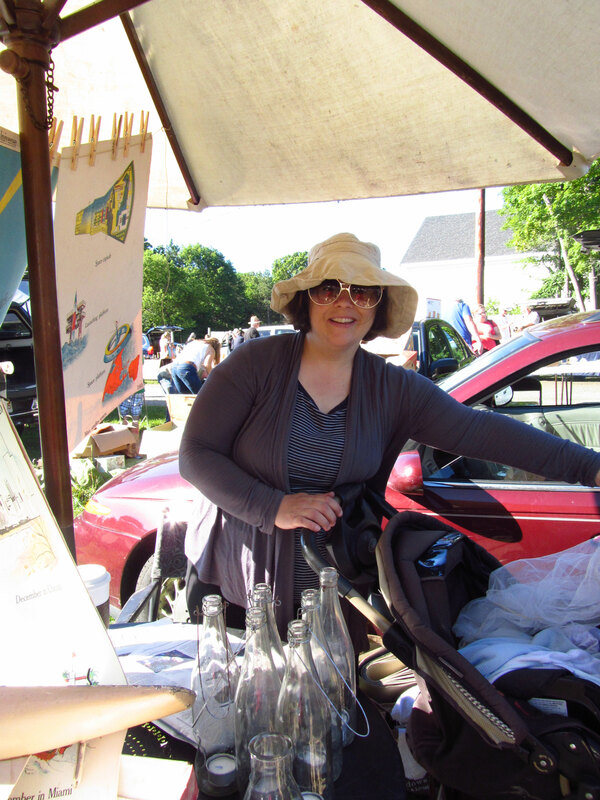 Sarah Kelly, Rockport Short Film Festival, 7th Wave, and a Great Saturday on Cape Ann! 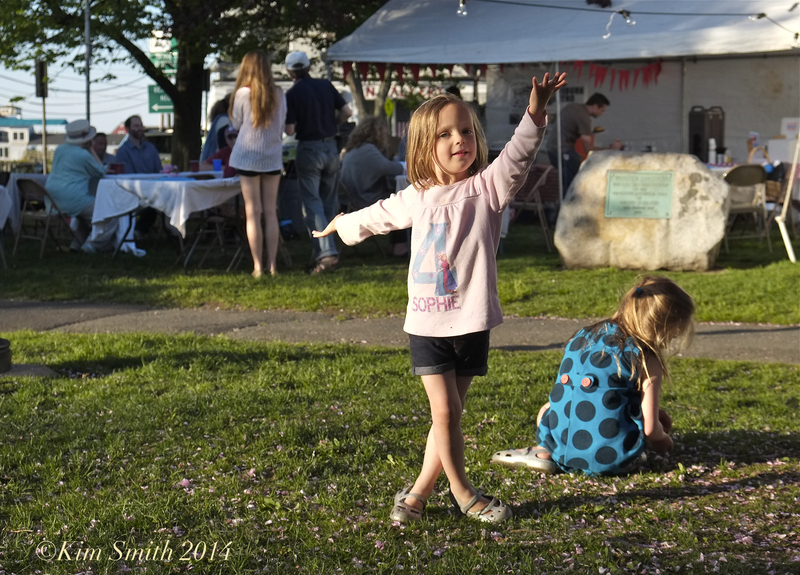 There were so many amazing community events taking place yesterday. Although our GMG Cape Ann Monarch Milkweed Project was held in the morning, I was able to attend the Rockport Film Festival in the afternoon, where Sarah Kelly, the festival’s organizer (and GMG contributor) had invited me to speak about my forthcoming film “Life Story of the Black Swallowtail Butterfly” and my short film”BomBom Butterflies” had been accepted to the screening. 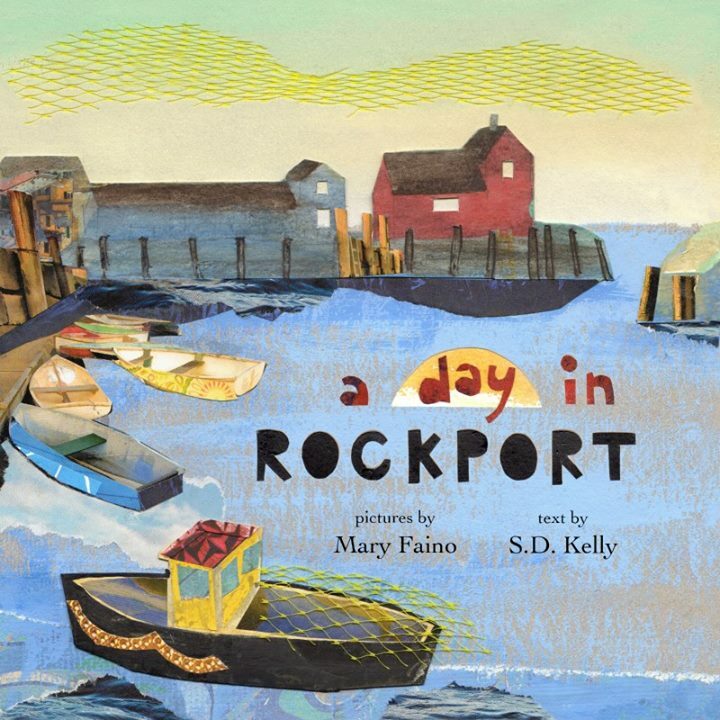 Rockport was teeming with families and activities. It was difficult to find a parking space but when I finally arrived at the Firehouse where the afternoon’s screenings were taking place, Craig and Hannah Kimberley had very kindly saved me a seat. 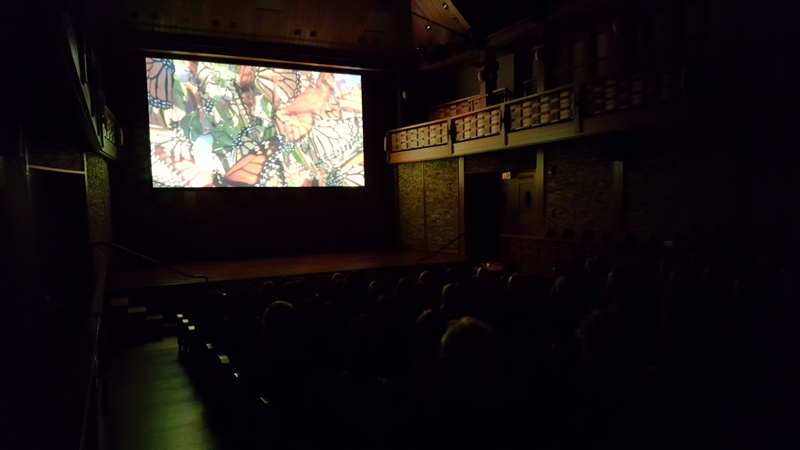 All of the films were well-worth seeing; just some of the highlights were Len Burgess’s film about the launching of the Schooner Ardelle, Robert Newton’s film about Gloucester’s WPA murals, and “Homemade Parade” by Emile Doucette. 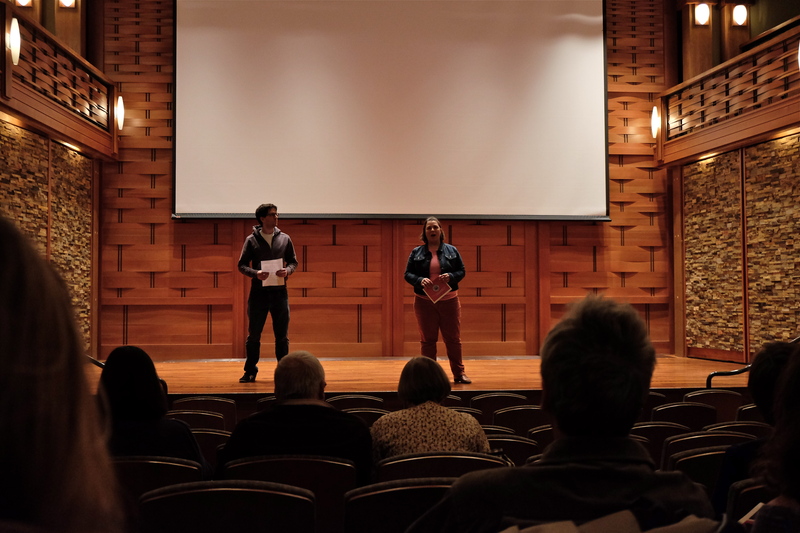 The short film event was followed by poetry readings from local poets. I left shortly after and returned home, with plans to return to the 7th Wave with my husband for dinner (where our son is the cook). When we returned to Rockport at 7:00, Sarah Kelly was still working away at the Firehouse cleaning up with her family and friends after the day’s events. She was so gracious and I think is doing a fabulous job promoting the festival. 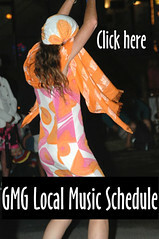 I am hoping she will perhaps write a post-festival GMG post on her perceptions of the event’s successes. We arrived at the 7th Wave Restaurant and were seated at a lovely spot by the window, with the gorgoeus view of the harbor made even prettier in the light of the setting sun. I had a Blue Moon beer, which I love because the name of the beer is one of my favorite Ella Fitzgerald songs. The beer was served with a wedge of orange–a flavorful touch, and fitting because Blue Moon’s list of ingredients includes orange peel. My husband had the cooked-to-perfection grilled mahi-mahi with a delicious spicy mango salsa. Usually I don’t order fried clams because frankly they often aren’t very well prepared and, as they are currently more expensive than a lobster dinner, it really is no fun to bite into a pricey soggy, soden lump of sand and grease. Have no fear of being diappointed at the 7th Wave because, really, their fried clams are to-die-for; simply the best fried clams I have had in a long time (take note Craig if you are reading this!). The batch I had last night was soooo fresh and delicious, perfectly golden brown and crunchy crispy on the outside, with tender, fat bellies on the inside. I had heard in Joey’s podcast with Craig that the fried clams at the Cape Ann Brew Pub are pretty awesome and I have yet to try those, but I know where I will be heading next time I get a jones for extra delicious fried clams and dinner with a stunning view! 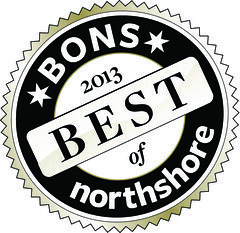 All the short film entries accepted are screening on both Friday and Saturday. On Friday at 7:30pm at the Rockport Community House hear filmmaker Emile Doucette talk about his work and his short film “Homemade Parade” which captures the unique spirit of Cape Ann. On Saturday, at the Old Firehouse Trust, the screening events begin at 3pm. I will be giving a brief talk about my BomBom Butterflies short film and forthcoming film, Life Story of the Black Swallowtail Butterfly. I am so excited to have been invited to be part of the first ever Rockport Short Film Festival and I hope to see you there!! Friday, May 17th at the Rockport Community House Brown bag community supper, 5K race packet pickup & Motif 1 Short Film Festival Screening 7pm. Bring your supper (optional) to enjoy with friends and neighbors while checking out our 45-minute screening of short films. 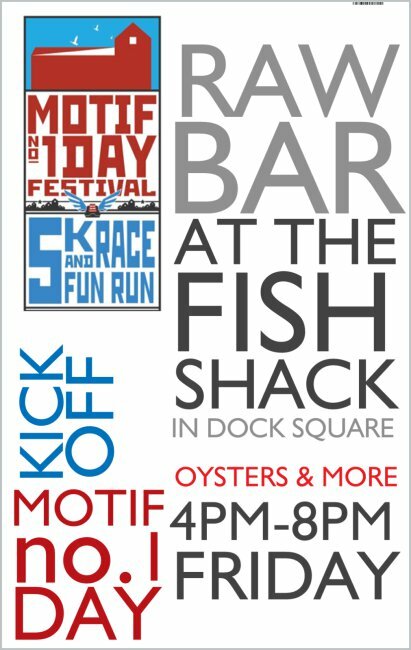 And if you’re registered for the Motif 1 Day 5K, you can pick up your race packet and number too! 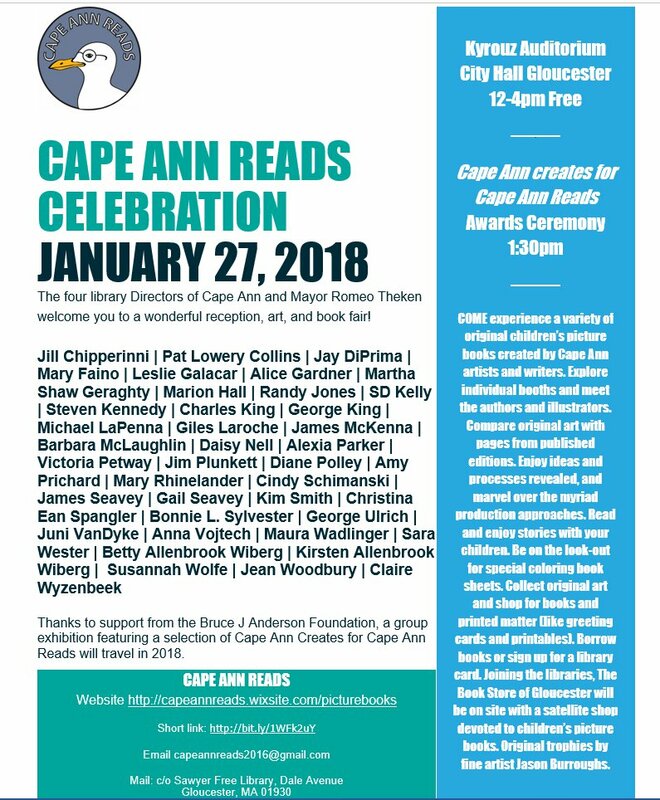 Filmmaker Emile Doucette will be on hand to talk about his work and his short film “Homemade Parade” which captures the unique spirit of Cape Ann. Motif 1 Short Film Festival Screening in the Old Firehouse Trust. Your Motif No.1 Day Festival Guide HERE on GMG! When I first heard of the turbine coming to Gloucester I was angry. I felt as though it was only going to benefit one company, the company that was installing it and the money to pay for it was money that taxpayers subsidized and that most of these green energy projects are simply advertising vehicles reaching out to liberal tree-huggers who would buy any thing at any cost as long as you slapped the “It’s Green” sticker on it. Then I read Mayor Kirk’s editorial in the Gloucester Daily Times in which she stated that the City of Gloucester would “conservatively” have 90% of it’s energy needs paid for by the partnership and that number would be conservatively $450,000 per year. With that huge savings for the taxpayers of Gloucester my mind was changed. Now with the Varian one erected, looking at it doesn’t bother me at all. I mean not in the least. I actually think it looks kinda cool. Now if we look back a year from when the thing kicks off and see that the City only gets a tiny fraction of what it think’s it’s going to get I will be supremely pissed and feel duped and I’ll rail against every phoney baloney green energy claim that comes down the pike but I’m going to be cautiously optimistic that we will indeed provide those savings. Now that the Turbine is up and you can see what it looks like on the horizon and you know what we know about the projected savings would you say that the turbines at Varian and Gloucester Engineering are a good thing or not? 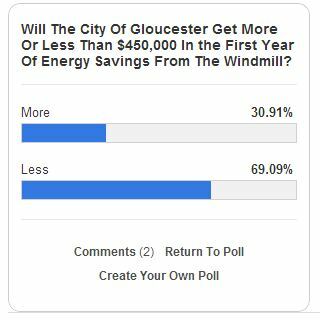 On our last poll in which we asked if the City of Gloucester would get more or less that $450K in Energy Savings over two thirds of voters chose under. 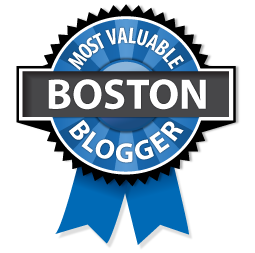 I’m more optimistic and I hope Mayor Kirk once the energy audit from the first year comes out gets to say “IN YOUR FACE!” to all the doubters and we get well over $450,000 per year in energy savings. We were going for a whole Joker from batman look with the shadows across her face (my fault not hers). Seriously this is the coolest idea involving art I’ve ever heard of. This could blow up and be absolutely HUGE and one day we will be looking back and say, yep it was that brilliant Sarah Kelly who kicked off this huge Art Revolution. 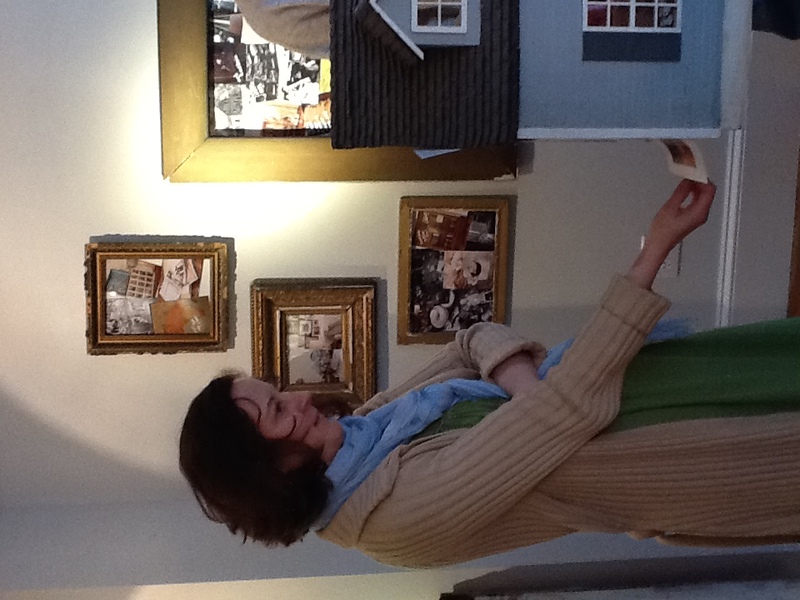 She had her beautiful Roving Home booth set up with her newest addition; Francie. 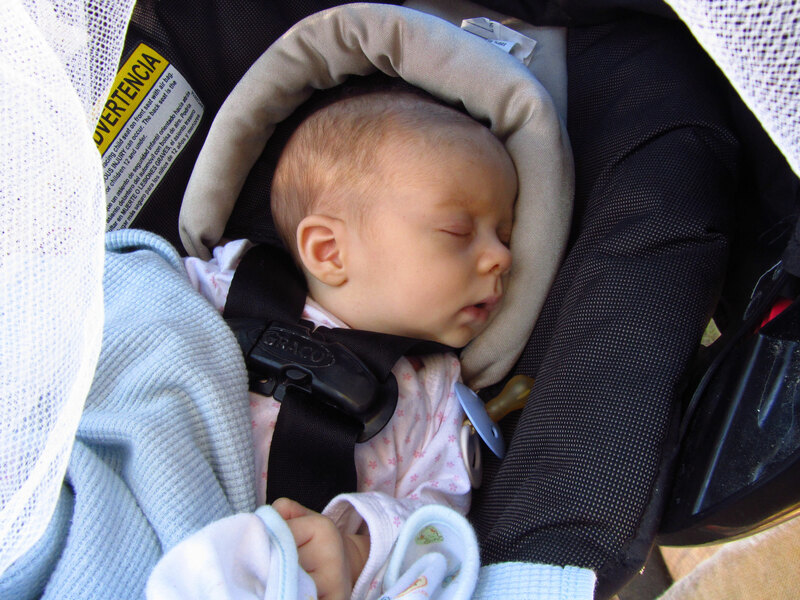 Francie was quietly sleeping in the shade and enjoying the fresh air. 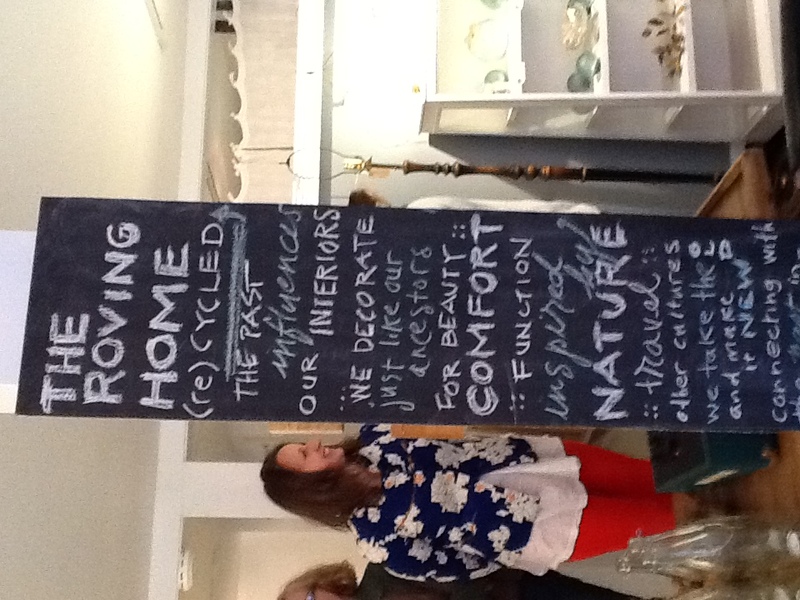 Last Saturday was a good time at the Tusinski Gallery for the opening of The Roving Home’s (re)Cycled show – just in time for Earth Day. 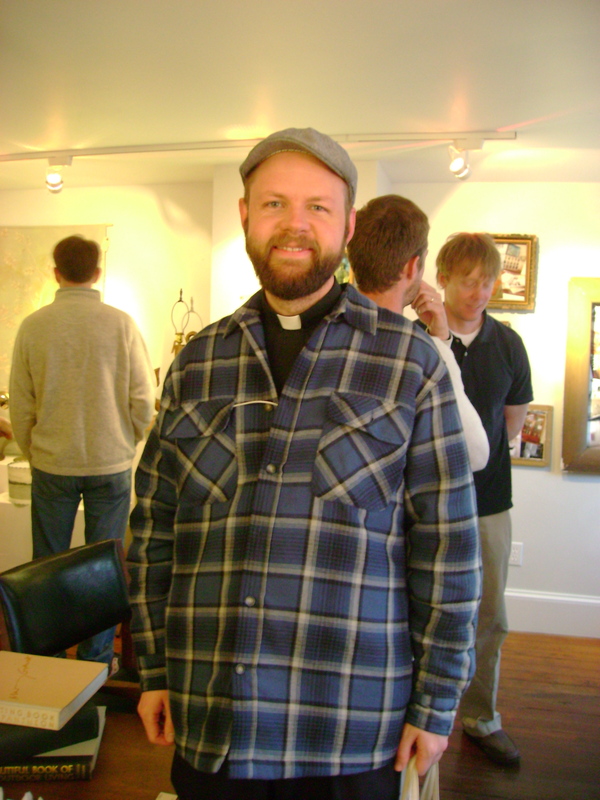 I even spotted a GMG contributor, Father Matthew Green! 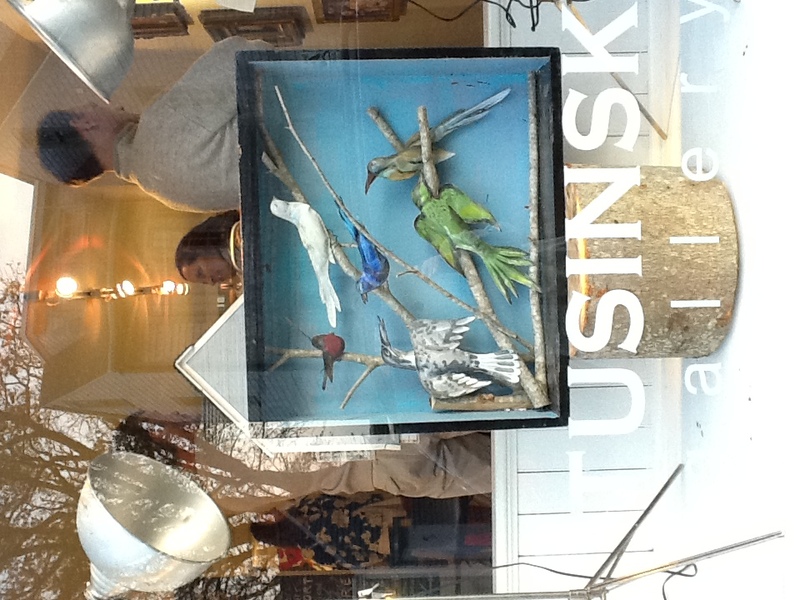 To check out the show in person, stop by the Tusinski Gallery at 2 Main Street in Rockport, open Thursday through Monday 11 – 5. 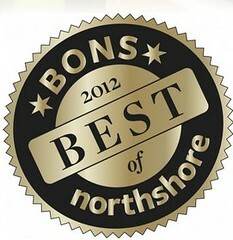 For more information feel free to e-mail me at therovinghome@gmail.com. If you would like to be on our mailing list to find out when & where The Roving Home’s events will be held, sign up through this link. 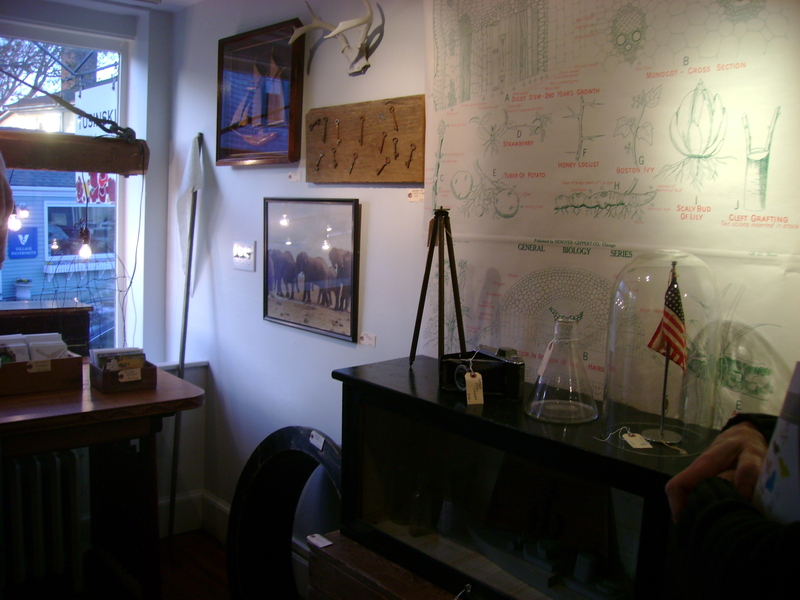 Thanks to those of you who stopped in and I hope to see the rest of you who are interested in vintage interiors and design before the pop-up shop & show ends on May 13th! A light made from a reclaimed beam and old cable. 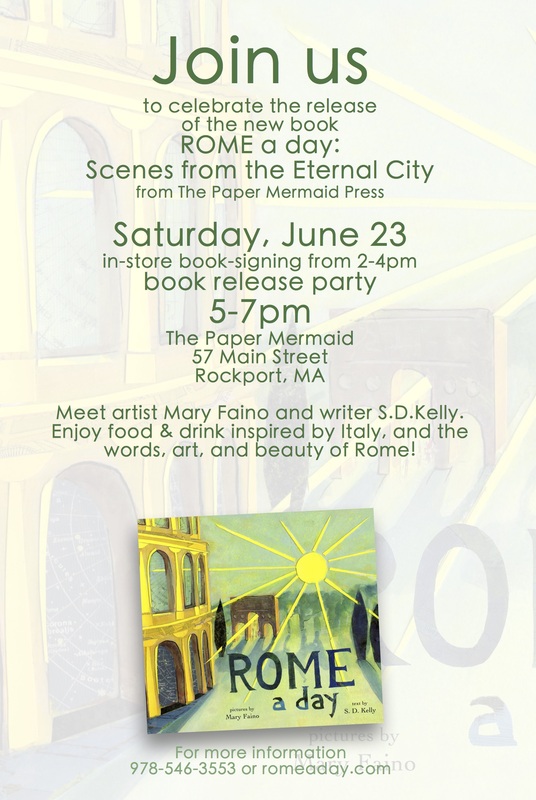 Hope you can come on Saturday, April 21st from 6 to 8pm. The pop up shop & show run through May 13th. 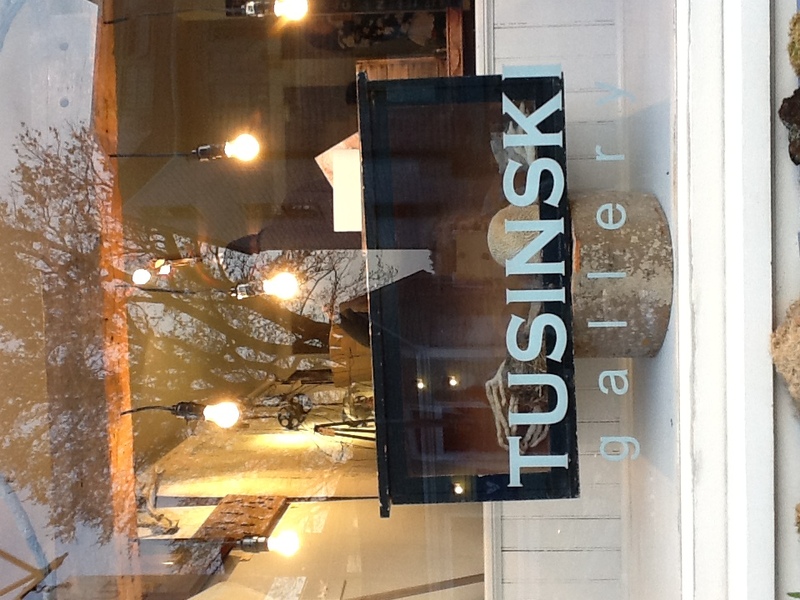 The Tusinski Gallery is located at 2 Main Street in Rockport. 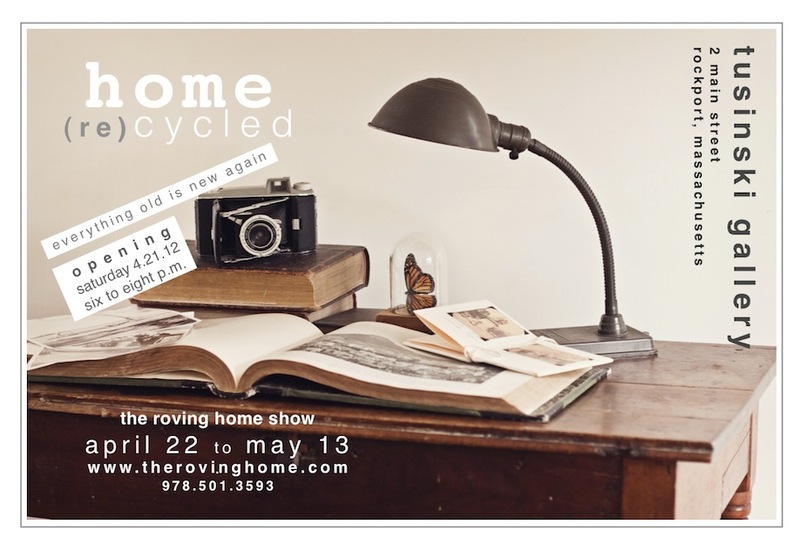 Call 978-546-2244 or 978-501-3593 for more information or e-mail Sarah Kelly at therovinghome@gmail.com.